As the world’s sport, and with multiple leagues and tournaments per country, it can often be hard for new soccer fans to figure out what’s what and who’s who in the soccer world. What are the important matches, which clubs should you be paying attention to and why? Amongst all the title battles, jostling for European positions, relegation fights, and cup runs, Black Arrow decided to support five club teams around the world from now until the end of this season. From now until the end of May we’ll be keeping you up to date on their performance, highlighting interesting stories about their history and players, bringing you along as we attend supporter group get togethers and much more. Black Arrow was established as a platform for innovating soccer/football culture and telling authentic, unique and positive stories. Few clubs in the world are innovating soccer/football culture like AS Roma. 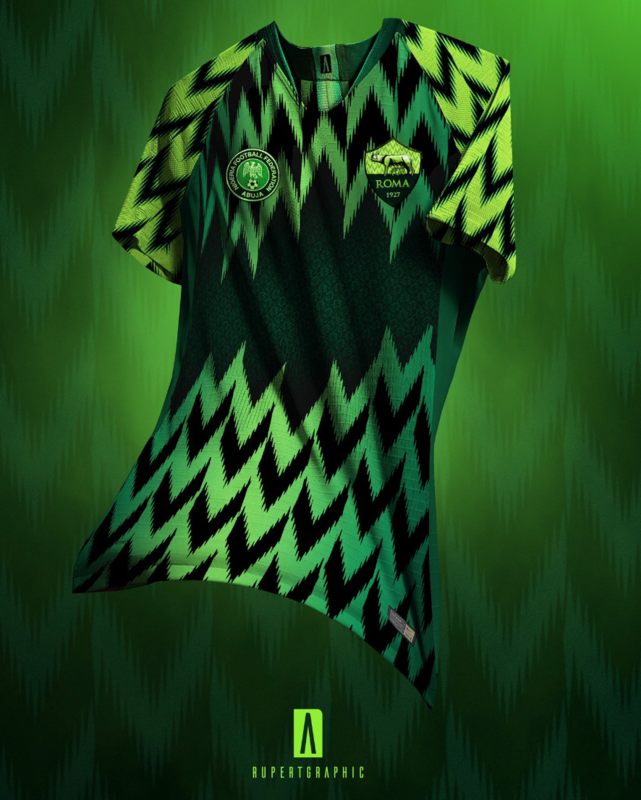 During last summer’s World Cup, they adopted Nigeria as their team to support throughout the tournament. Traditionally, with professional club’s having players represented across multiple national teams, you just don’t see moves like this made. 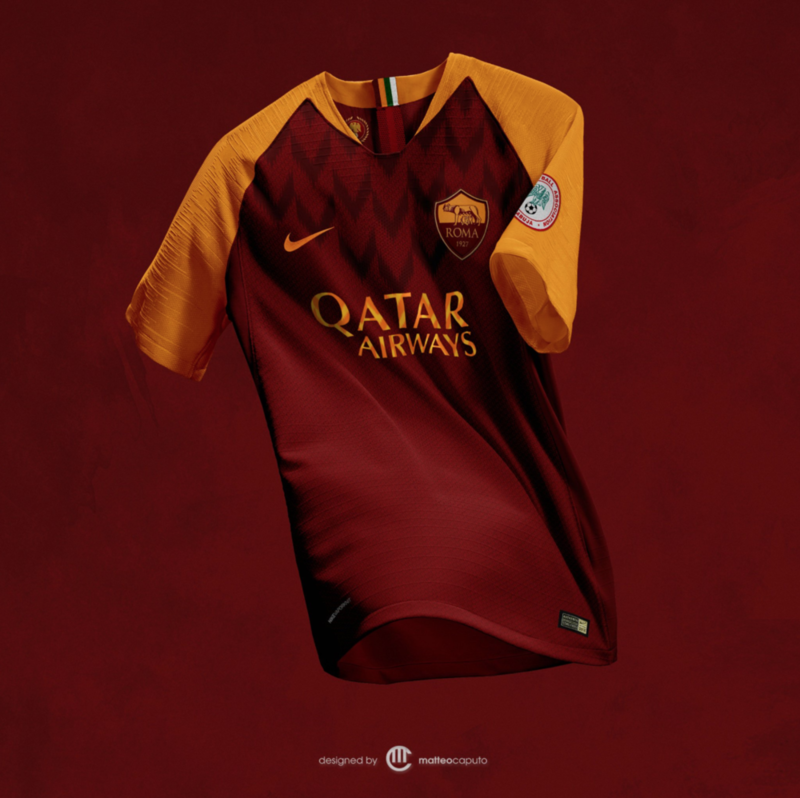 But what all started as a special connection between Roma and a Nigerian fan evolved from radio commentary into World Cup tournament support, a marketing partnership between Roma and the Nigerian FA, a collection of dope mock kit designs, a Nigerian Pidgeon English Twitter account and more. Another attribute setting AS Roma apart from the crowd that we support is their unique personality on social media. Whether it’s their sarcastic player announcement videos, or their uplifting “Team of the Day”, Roma is rewriting the rules on what’s “expected” of a football/soccer club. OFFICIAL 📑 Antonio Mirante is an #ASRoma player! 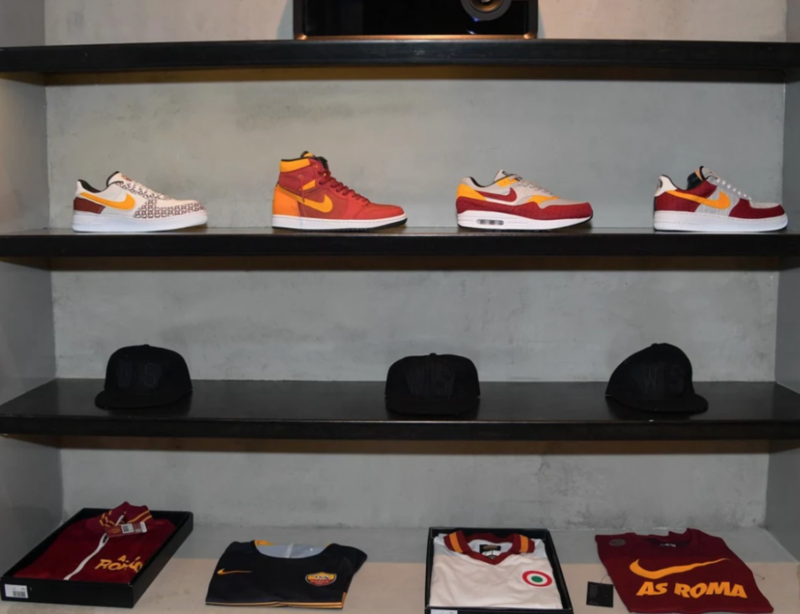 Roma has also shown a lot of love to its U.S. fans with special collaborations and events during their summer visits for the ICC (International Champions Cup). They’ve hosted pop-up shops in NYC with exclusive merch and curated Hip-Hop playlists on Spotify in collaboration with Def Jam Record. We couldn’t pick clubs to support without embracing the club behind the origin of our brand’s name, Celtic Football Club. Gil Heron, father of legendary U.S. poet, musician and author Gil Scott Heron, was discovered by the Glasgow club during a friendly in Detroit and made history by becoming the first black player for the Scottish club after signing in 1951. His career with the club was short but by all accounts he was well received and liked by the club and city, with fans giving him the nicknamed “Black Arrow” for his pacy attacking play. Another reason we’re embracing Celtic is the recent January signing of young USMNT star Tim Weah. The son of George Weah, current president of Liberia and legendary former world player of the year, Tim has quite the family name to live up to but is doing just that. He’s full of personality, swag and promise that should excite any current or potential American soccer fan. At the club level he’s on the long-term books at PSG and joined Celtic on loan until the end of the season for more first-team minutes. So far he taken full advantage of the opportunity with 3 goals and 1 assist in 13 appearances (only 2 starts). There is no club in the world with the outspoken and unique identify embraced by FC St. Pauli. As the world’s most liberal/left-wing club, they pride themselves on a anti-fascist, anti-racist, anti-homophobic, anti-sexist identify that promotes an inclusive and diverse community. These are values BAFC stands behind and believes more football clubs should directly promote. But their unique history and connection to fans is more than just words on paper for FC St. Pauli. They have a history of supporting their community and engaging in social activism. Just look back at their official club statement from 2017 which was critical of Trump and highlighted Steph Curry’s assessment of the then new president. FC St. Pauli’s Under Armour connection also facilitated a U.S. tour for the club last summer, the first ever by a German second division club. 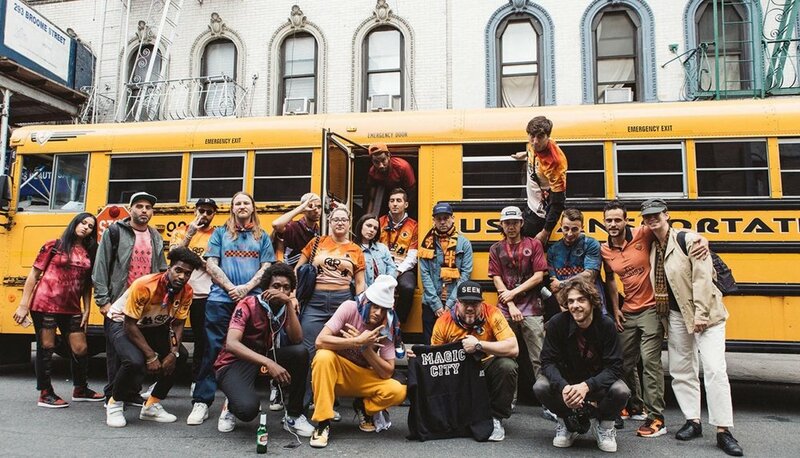 Instead of the “usual” summer vacation with stops in cities such as Los Angeles, Miami, and New York, FC St. Pauli did a U.S. tour their own way with visits to Baltimore, Detroit and Portland. If you’ve never heard of Kaizer Chiefs, then we’re about to drop some knowledge. 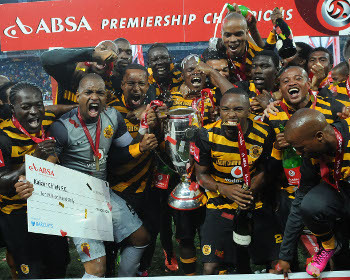 From the Soweto township of Johannesburg, Kaizer Chiefs is South Africa’s most successful club team. 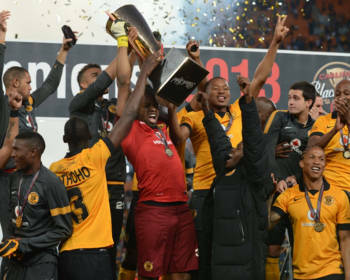 In total they have won 93 trophies over their 47-year history, including; 12 league trophies League 13 National Cup trophies, 15 Top 8 titles (The most by any team in SA), 13 League Cup trophies, 1 CAF Confederations Cup trophy and many unofficial cups. 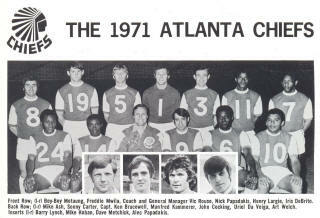 And behind this incredibly successful club is a crazy story of how they got their name that ties back to the U.S. This story starts with Kaizer Motaung, a legendary South African footballer, who played in the U.S. for the Atlanta Chiefs in the NASL (North American Soccer League) from 1968 to 1971. 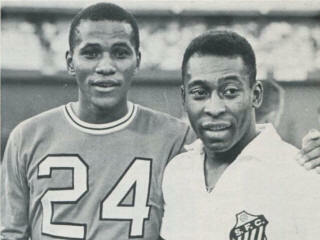 While playing for the Atlanta Chiefs, Kaizer Motaung would win a league title in 1968 and be crowned the league’s top scorer in 1969. In 1970 he returned home to South Africa to try and resolve a internal crisis affecting his former club, Orlando Pirates FC. When Motaung could resolve the disagreement he founded a new club whose name was formed by taking his own name (Kaizer) and combining it with the name of his former team (Chiefs). Most teams promoted to the Premier League just hope to survive and avoid relegation back to the Championship. Not Wolves. With wins over Tottenham and Chelsea, and draws with Arsenal, Chelsea, Manchester United and Manchester City, Wolves have taken England by storm and are currently sitting 7th in the league. Depending on the FA Cup winner, and Wolves holding down a 7th place finish, this could mean a jump from the Championship to the Europa League in just one-year. 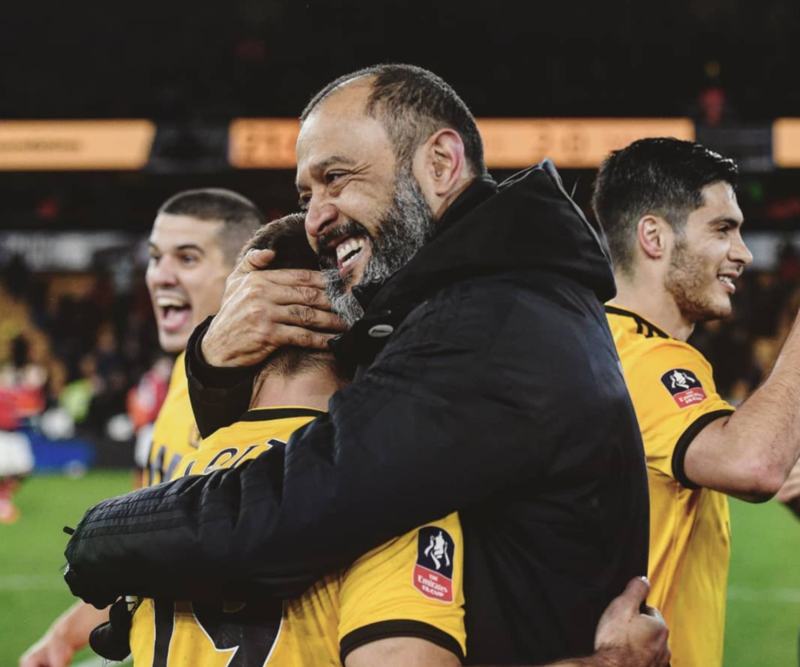 One of the keys to this insane turnaround at the club has been the appointment of Portuguese Head Coach Nuno Espírito Santo. In the season just before his arrival, the team finished 15th in the Championship and last season he helped lead them to a 1st place finish and promotion to the Premier League. While others suggested he would have to adjust style to a pragmatic and defensive approach that suits newly promoted teams, Nuno has defied the haters, sticking to an attacking 3-5-2 formation. We’re all aboard the hype-train building off his gutsy approach to managing in the Premier League and excited to see how far this club can go.